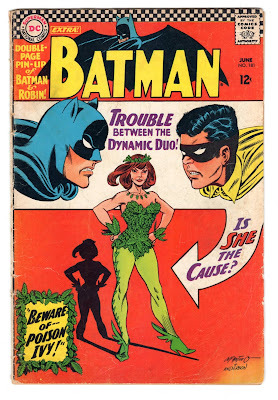 Poison Ivy Comes a-Creepin' Around! 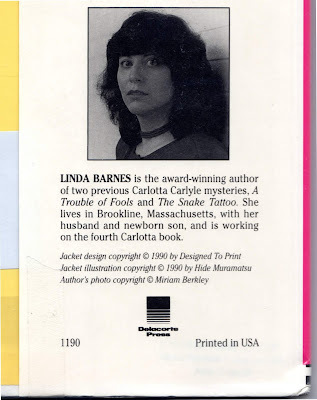 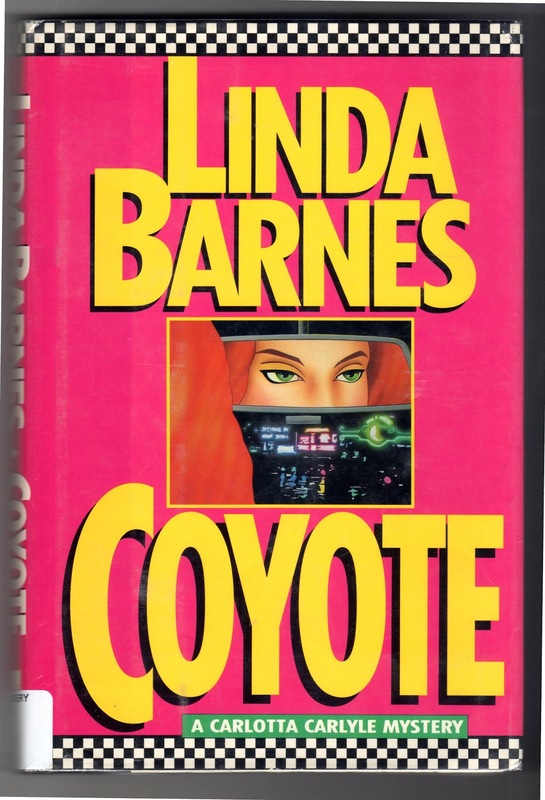 I just finished a fun book by Linda Barnes, the 1990 Coyote, featuring her PI character Carlotta Carlyle. 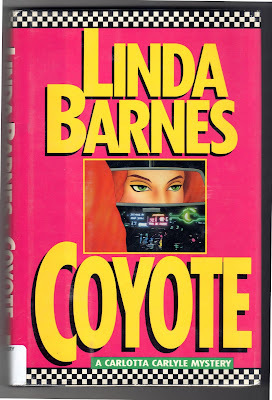 As true-blue Super Blog readers, you too see something familiar in the cover, yes? 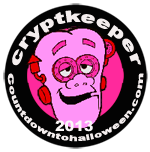 It took me about 30 seconds to place the gestalt. 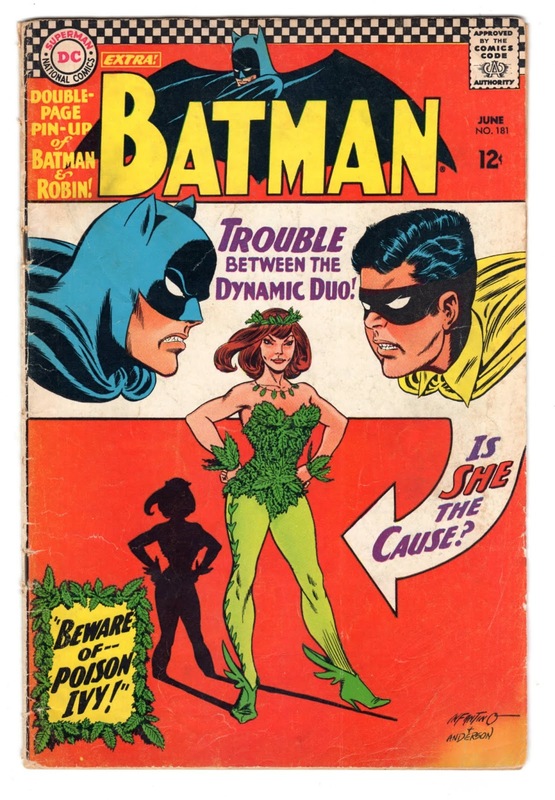 Why, the cover design is imitating the debut of Poison Ivy in Batman #181, from 1966! You can't convince me that this was unintentional! 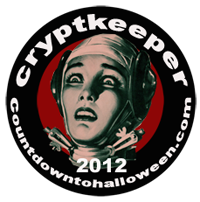 Keep your own eyes peeled, campers. 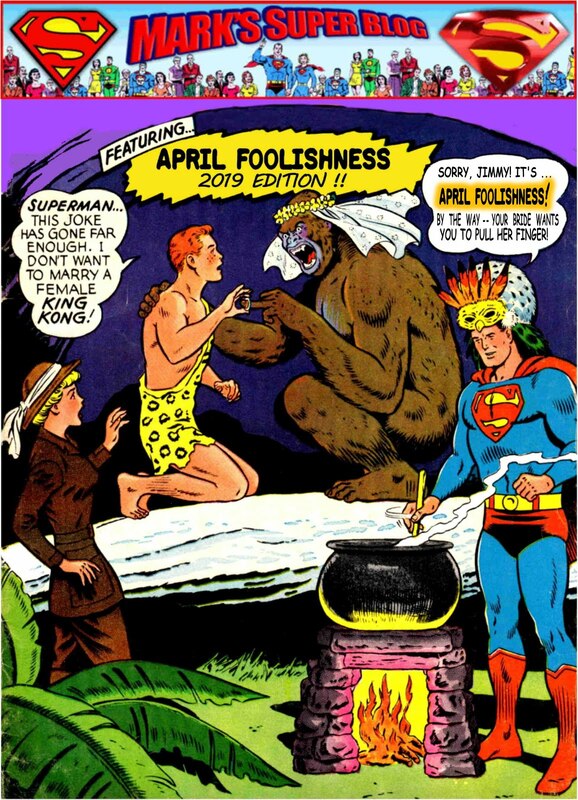 The Silver Age is all around us!